Thanks to miracle2012 for the heads up. 03/18/2018 (10:00PM - 11:00PM) (Sunday) : The Time Team chases Rittenhouse to a stock car race in the 1950s where Wyatt (Matt Lanter) learns that his favorite race car driver is actually a Rittenhouse sleeper agent on a mission to destroy the American car industry. 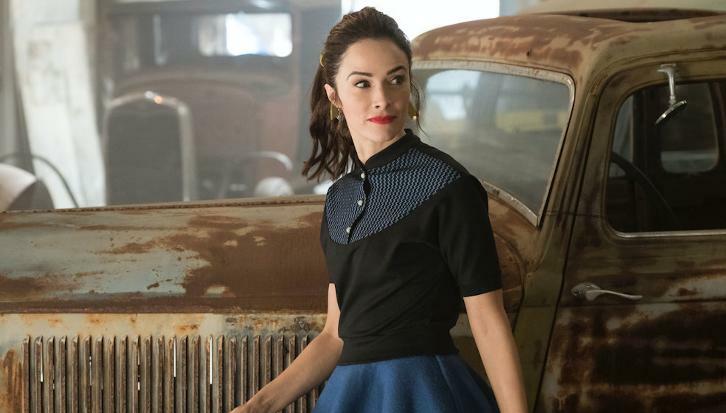 To stop the Rittenhouse plan, Wyatt, Lucy (Abigail Spencer) and Rufus (Malcolm Barrett) team up with Wendell Scott (guest star Joseph Lee Anderson), the first African-American NASCAR driver.